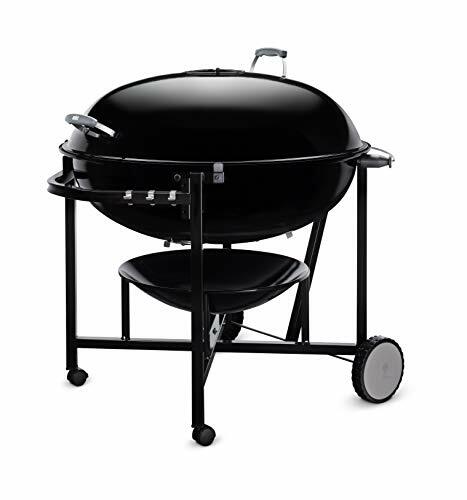 This is a quality grill. It arrived in perfect condition, and we put it together with minimal effort. The parts are sturdy and well-fitting. 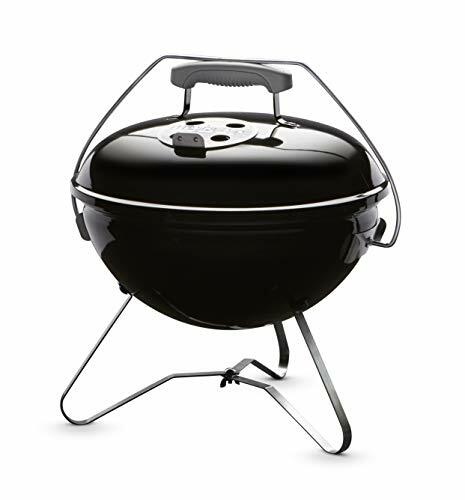 Several thoughtful little details (such as the flip-up panel on the grill that allows you to add more charcoal) make things easy for BBQ beginners like my husband and I. 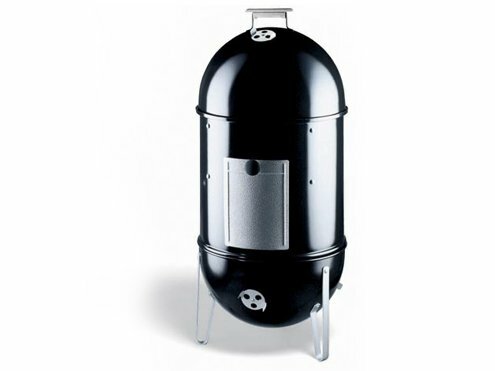 The catch bin at the bottom is simple to use, prevents ash from blowing all over the yard, and you can make several dinners on the grill before needing to empty the bin. 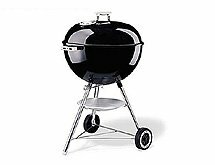 A chimney starter accessory is a must. 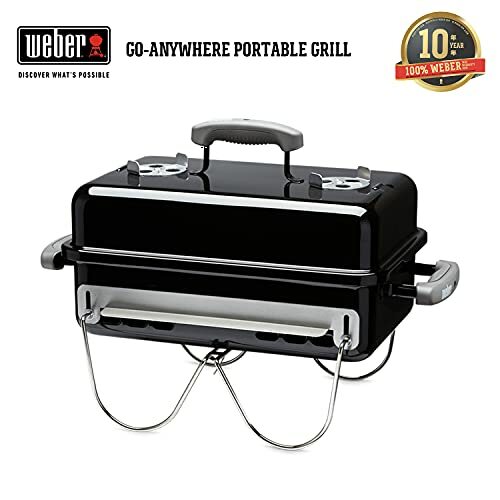 No more lighter fluid, no more endless waiting for the coals to get hot enough to start cooking. It makes the difference between a barbequed meal being an hours-long production and a casual "Hey, why don't we barbeque that?" just before dinnertime. 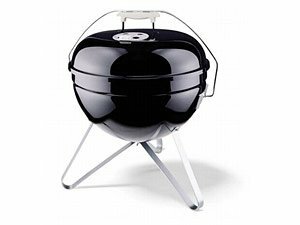 This is an outstanding grill. Excellent, excellent product. However, it twice arrived damaged. Severe cracks on the grill lid and on the body, removing the coating. Do not know if this is a manufacturing or shipping problem. 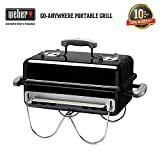 Weber is replacing the damaged parts for my grill. This is a fantastic product, but sadly it may take some time to get one that is not messed-up. 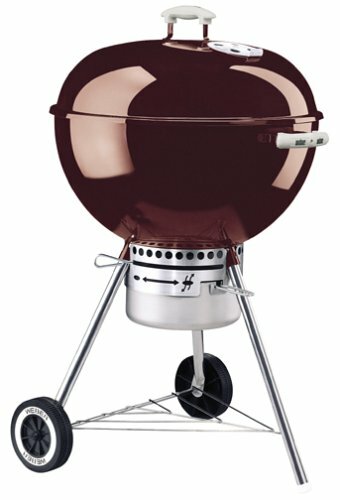 Don't know much about grills or grilling, but this seems to be a quality product from a serious company. I appreciated all the recipes and detailed instructions that came along with the barbeque. 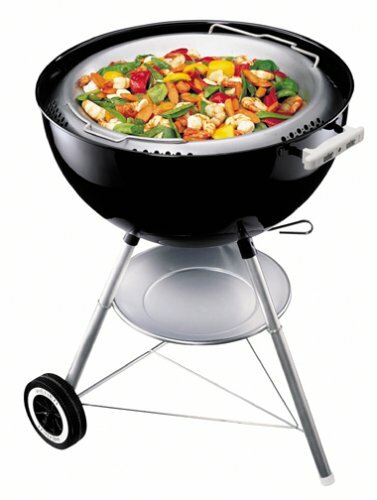 The grill itself was simple to put together (not too many parts), but is admirably sturdy. The ash-catcher is a useful feature, especially if you keep your grill on a balcony or somewhere possibly windy; I'm glad I paid extra for it.